Dynamic and Responsive Website: Udaipur Web Designer is a Dynamic and responsive web design company known for its unique designs. 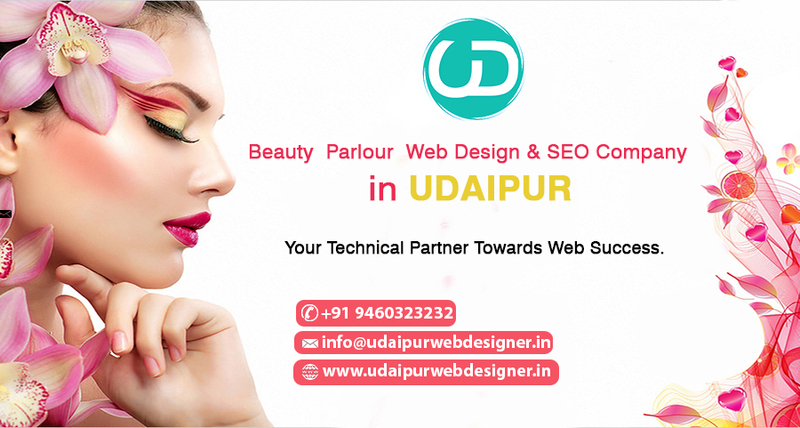 We design, build and maintain websites that display the business/ owner’s soul in the most undiluted manner, with, out of the box Websites built by Udaipur Web Designers are robust, dynamic and fast loading. We maintain the delicate balance between aesthetic pleasure, quirky design, ease of navigation and fast loading time. Our expert team comprises of creative designers, coders and web developers who understand client’s requirements and build websites with a keen eye for detail. Our in-house SEO expert and professional content writer have years of experience in creating optimized content for websites that is capable of attracting organic traffic in real. Call us for queries and avail early bird’s discount. Getting a website of your own has never been this easy and fun as with Udaipur Web Designer. Digital Marketing: If your website isn’t attracting as much traffic as expected, it might be time to rope in digital marketing experts like Udaipur Web Designer. Udaipur Web Designer is a digital marketing company that offers premium services at most affordable rates. We use most insightful strategies to increase inbound traffic through optimized content, innovative social media marketing, ad words and pay per click options. Application Development: From giants like Facebook, Flipkart, Snapdeal and Amazon to even newbies like Cilory, Club factory, Nykaa and Sheinz, everyone have a dedicated app of its own. The latest mantra for business success is to have a robust website powered by a dedicated app that offers attractive discounts/ options to customers on getting registered. Udaipur Web Designer has a team of expert coders that develop easy to use applications. We build applications for both Android and Apple platform. Contact us for unique apps compatible with various platforms. E- commerce and Open Source Development: Udaipur Web Designer has more in store for its clients. We build E-Commerce websites on platforms like Magento, OpenCart, and WooCommerce that allow customers to view products and order items easily. Even customers who are not so tech savvy has delightful experience using e-commerce websites built by us. Udaipur Web Designer also offers core PHP and cake PHP open source development services at amazing prices. We do not believe in shortcuts to produce results; this is why our websites sustain the traffic. We never sacrifice the quality to bring our costs down; after all, it is the client satisfaction we take pride in!